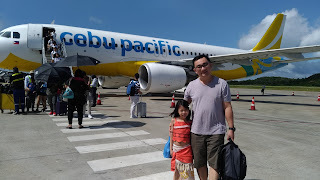 Some weeks ago, I received another gift package from Ysabel's Daughter together with a handwritten note. 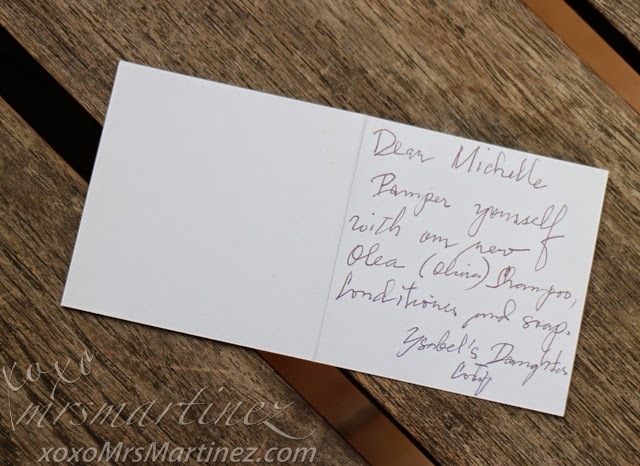 I love handwritten notes, it makes me feel special and loved! 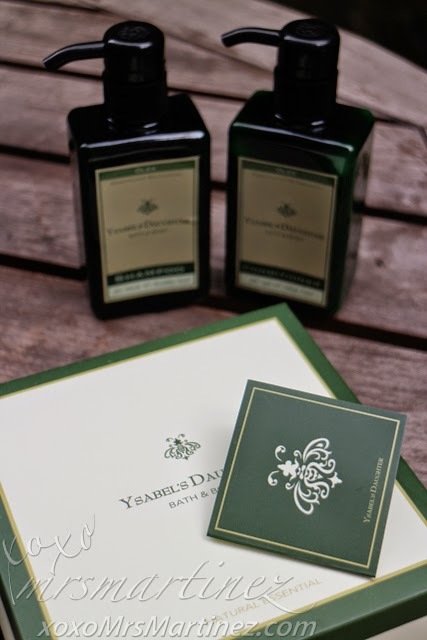 I quickly opened the package and found two of Ysabel's Daughter newest products- Olea Shampoo & Conditioner. Okay, I didn't find the soap but I was already way too happy with what was inside the box so I used them right away. 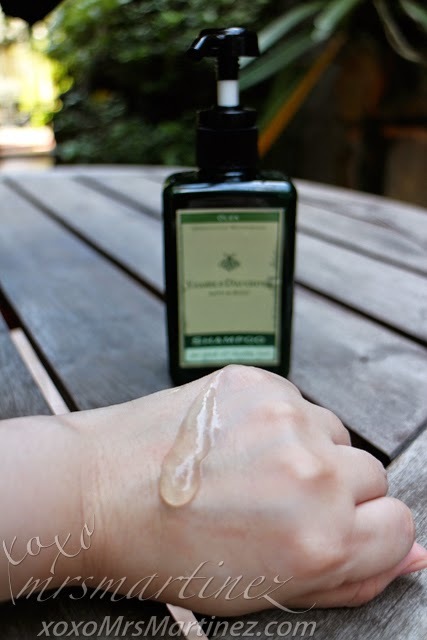 We already know that skin moisture is important but did you know that our hair needs moisture too? 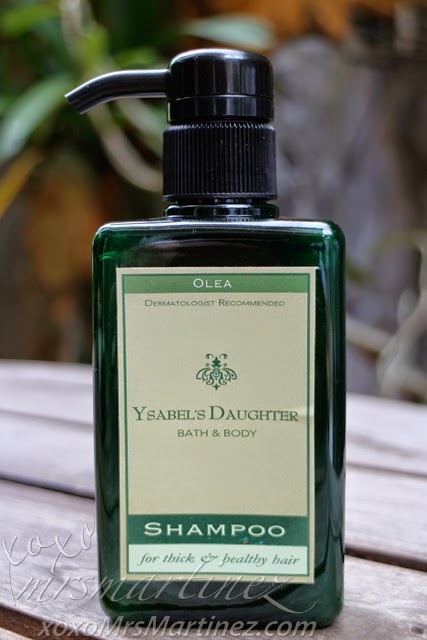 Ysabel's Daughter formulated Olea Shampoo with specifically selected ingredients to keep hair healthy and moisturized all day. The Honey and Pro Vitamin B5 included acts as a protective coating due to its antimicrobial properties. This product is GMO-free and non-irritating. The Olive scent lasts all day. 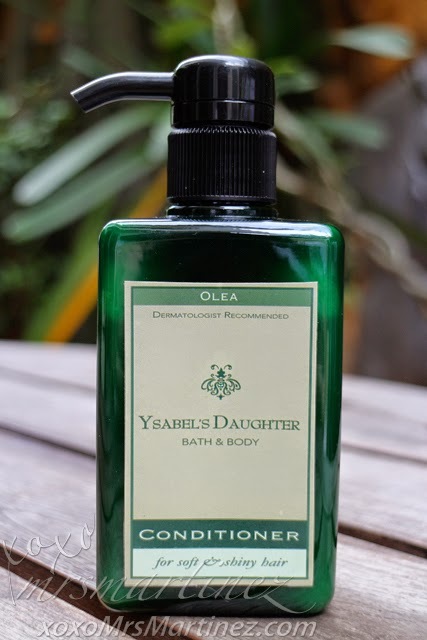 After using Ysabel's Daughter Olea Shampoo, it is quite hard to run my fingers through my wet hair so I always follow it up with Ysabel's Daughter Olea Conditioner. I noticed my hair to be less frizzy compared before because this conditioner is formulated with an anti-frizz ingredient. I also noticed that my hair is shinier that usual. I think that's a big plus! 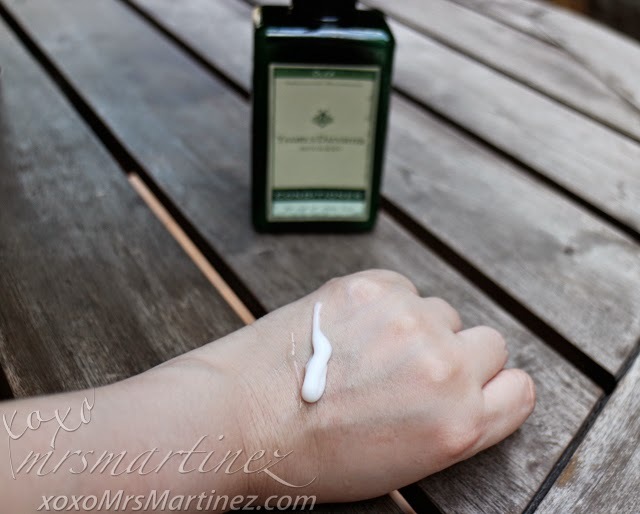 I already finished using up the bottle of Peppermint Moringa Body Wash so I opened a bottle of Orange Moringa Walnut Body Scrub. The orange scent is not as intense as the peppermint but I love it just the same. 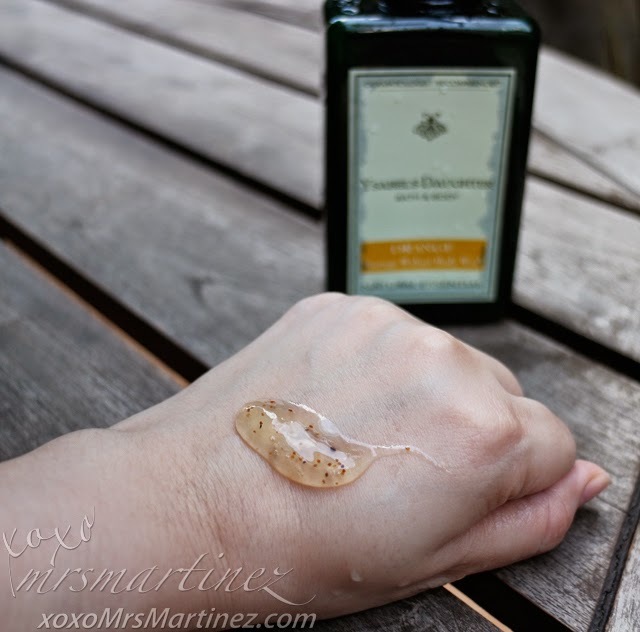 It has tons of tiny beads that acts as a scrub to exfoliate skin, revealing a smoother and more radiant skin.